Make your impression with Niagara’s Shiplap Envira Weatherboard. Shiplap Envira Weatherboard creates a timeless and ultramodern finish on any home. Let your home do the entertaining! 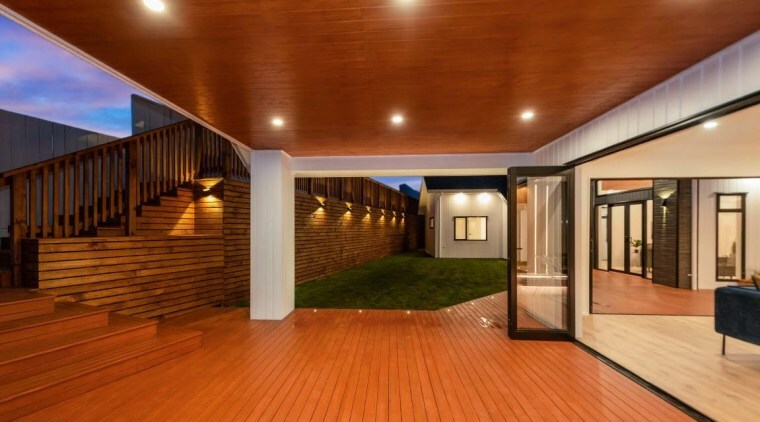 Creating a connection between your outdoor area and living spaces has never been easier than with Shiplap Envira Weatherboard, which encourages the flow of smart internal design outdoors. 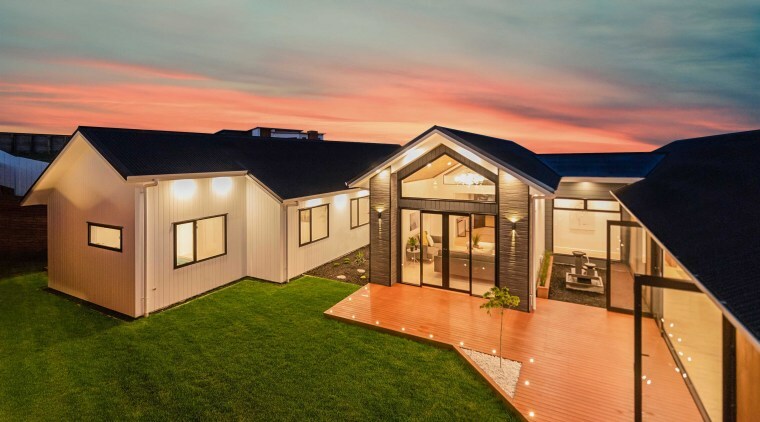 Envira’s vertical exterior weatherboards deliver a unique look to commercial buildings or residential homes of any architectural era, adapting as well to colonial builds as modern designs. 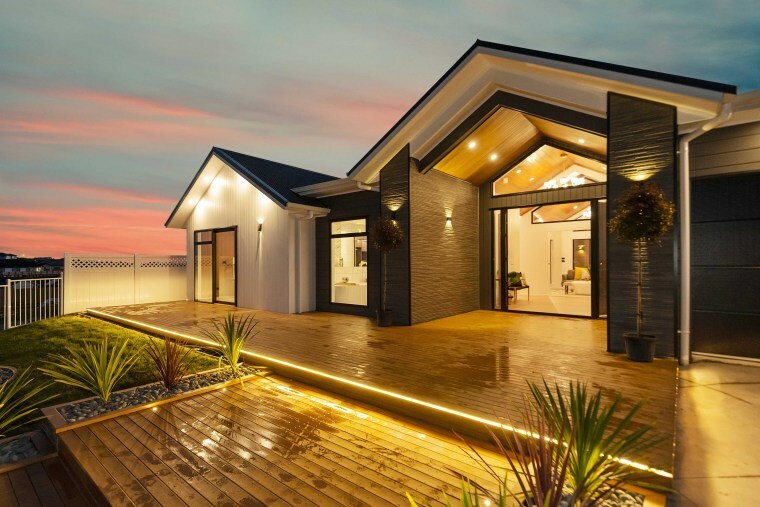 Niagara’s enhanced timber profiling and finishing methods include treatment and pre-priming, which means that its shiplap boards are ready for installation.The boards ensure a weather-tight envelope that only requires top coating to ensure longevity. Available in two widths, Envira shiplap is made from sustainable finger jointed timber from which any defects have been removed. The boards are 6.1m long for quick application, proving especially handy and economical for high walls. 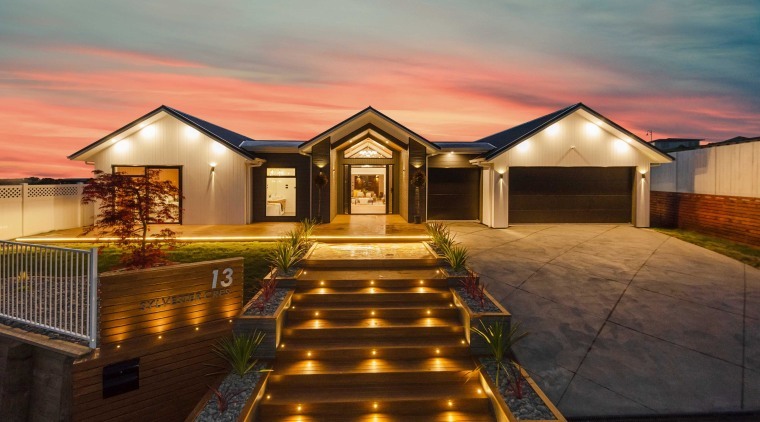 Complement your Shiplap Envria Weatherboard home with design lighting and simplistic garden finishes for a captivating exterior. Vertical Shiplap ensures a timeless contemporary finish on your home. Niagara produces a castellated vented cavity batten for the best installation of vertical cladding when a cavity is required. Finger jointed and treated to H3.1 for strength and longevity, these battens are ideal teamed with Envira shiplap weatherboards. External house cladding is just one way of applying shiplap, as it can also be applied to outdoor feature areas, furniture, fences and much more. 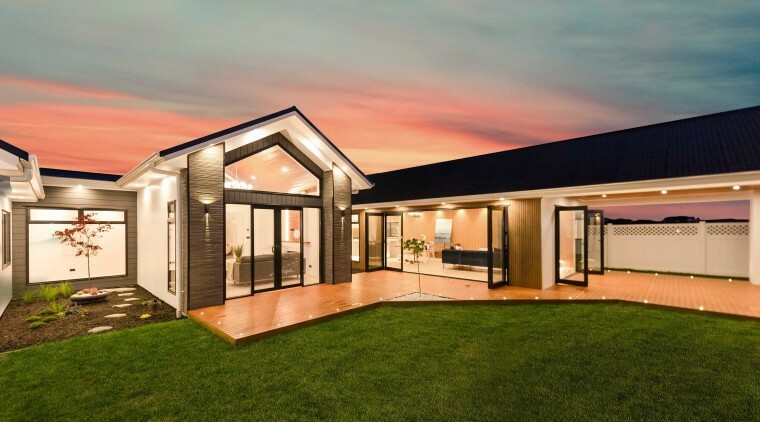 Redefine style in any landscape; the Niagara Envria Weatherboard profile ensures your dream is its own oasis regardless of location – inner city, beach front or townhouse. Mixing cladding materials is the design epitome of creative licence; the successful combinations as pictured support the reinventing of homes as liveable art.